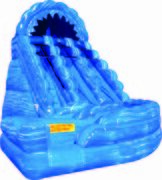 Category: Water Slides and More! 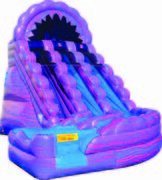 When its hot outside, what is better than a waterslide? 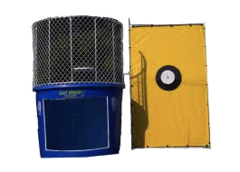 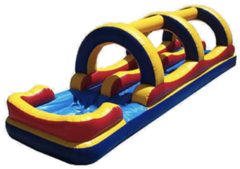 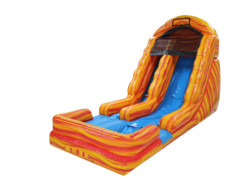 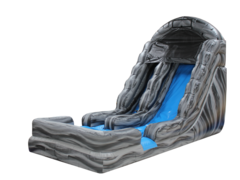 Included in this category is our Slip and Slide as well as a Dunk Tank!